For electrically heated homes. 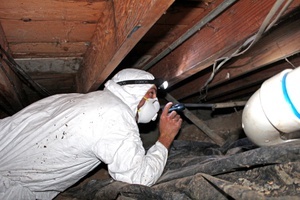 If you are considering weatherization upgrades to your home such as insulation upgrades or replacement windows, you may request an in-home weatherization evaluation to identify energy savings opportunities. You must be present for the evaluation, which takes about 90 minutes to complete. We partner with Efficiency Services Group for this program. You may request an evaluation online, or by contacting our Efficiency Services Group at (888) 883-9879 or rebates@esgroupllc.com. Our Energy Experts have developed a simple guide to help you identify ways to improve your home’s energy efficiency. It covers the systems that are major energy users in your home, including heating systems, home appliances, lighting, and energy usage habits. The Energy Trust of Oregon offers free online, telephone, and in-home energy use analyses.